A clever digital agency. 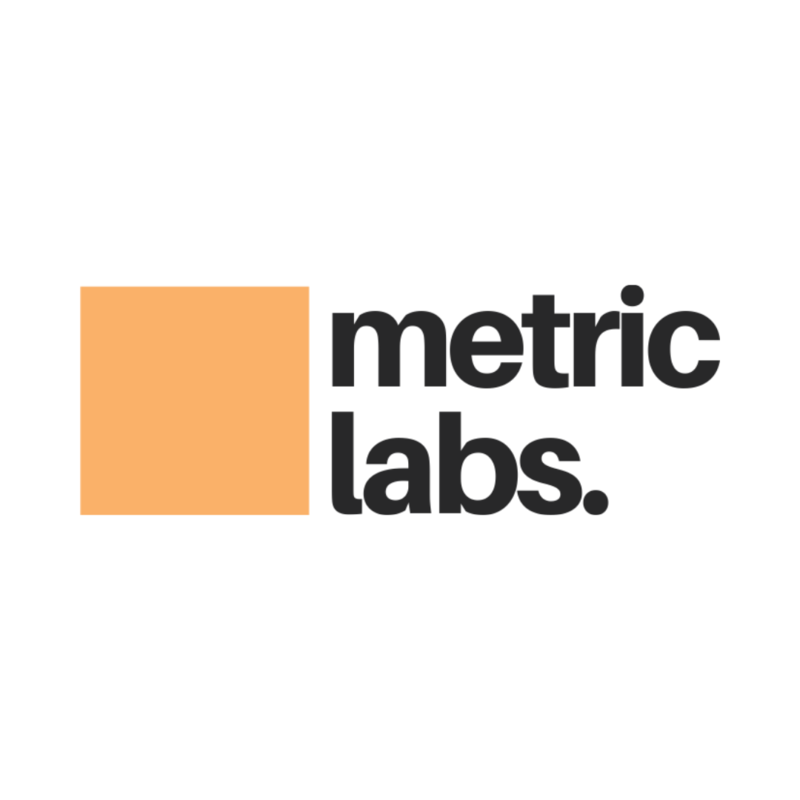 🔸 Metric Labs is a multidisciplinary team who use mathematics, statistics and technology to deliver value to our clients. We love data, but we also paint, design clothing, write TV shows, and play in bands. Strategic, practical solutions are our forte.